New Gig! Cardi B Is Set To Co-Host ‘The Tonight Show’ Alongside Jimmy Fallon! It looks like Cardi B is really going places! 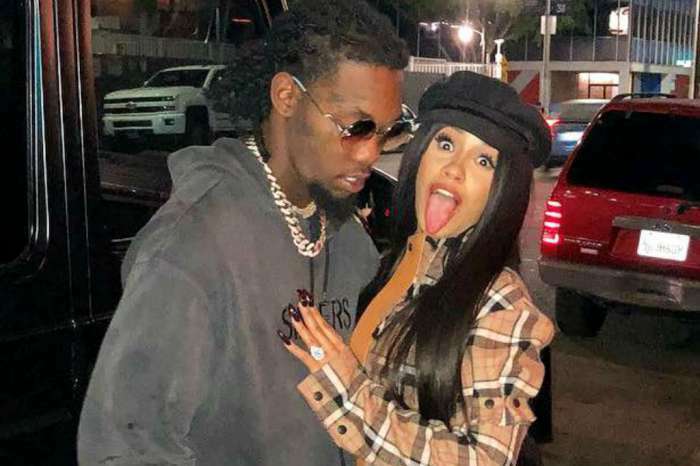 The Bodak Yellow rapper is set to come back to The Tonight Show Starring Jimmy Fallon not as a guest but as its first co-host! We have learned that she will not only chat with Fallon about her upcoming new album but also perform! 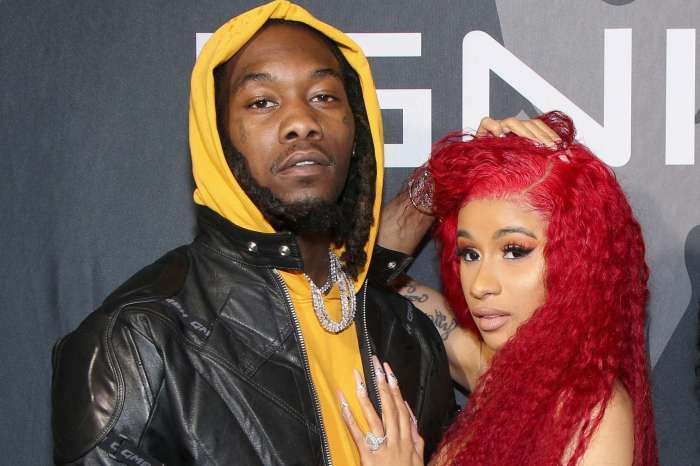 In addition, Cardi will be helping the host interview guest stars, and we are convinced it’s going to be a hilarious episode, knowing how entertaining the rap star’s personality is. As you may remember, during her appearance on The Tonight Show on December 20, she had Fallon as well as the audience laughing out loud because of her antics. That was not the first time she stopped by Jimmy Fallon’s show, however. Cardi’s first appearance was back in September of last year when she performed ‘No Limit’ alongside G-Eazy. 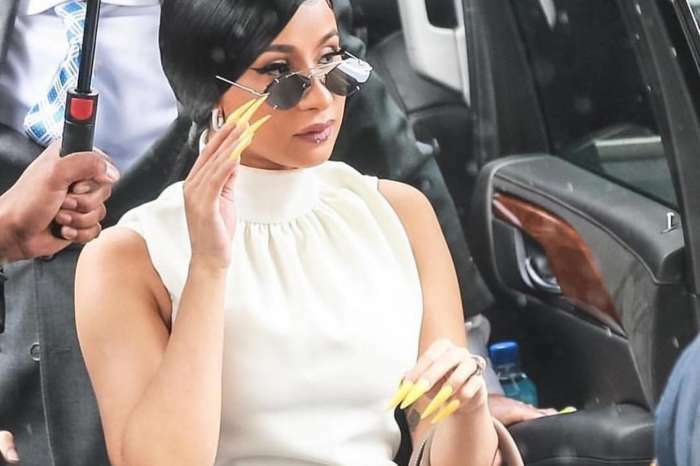 It is safe to say Cardi has been getting more and more successful lately. Not only is her debut album about to be released but she is also going on a tour with none other than Bruno Mars! The star has a lot of pride in her talent and struggles to achieve success which is why she took to social media not too long ago to slam the haters who tried to discredit her. ‘I will never let nobody discredit me, before I sign to Atlantic I put two mixtapes out, and I was pushing FOREVAR by myself. I went to Renaissance HS for musical theater. I been love music. After high school, i Stopped, wanna know why? cause music DONT PAY YOUR F**KING BILLS A JOB DOES,’ she wrote.